It's that time of year again when pastel colors, chocolate bunnies and crosses of every shape size and confection are displayed in practically every store you walk into. If it seems that Easter has snuck up on you this year you are not alone. This year the powers that be have decided that April 1st shall be the day we celebrate. No matter what your Easter traditions there is one thing we all have in common and that is a love of Peeps! This lovely little treat pops up once Easter is around the corner and for some unknown reason, everybody loves Peeps! I mean, who wouldn’t like eating an adorable little duckling or bunny made of marshmallowy goodness covered in sugar or chocolate! For the Peep and chocolate lovers out there, let me introduce to you something we found that I seriously cannot get enough of! 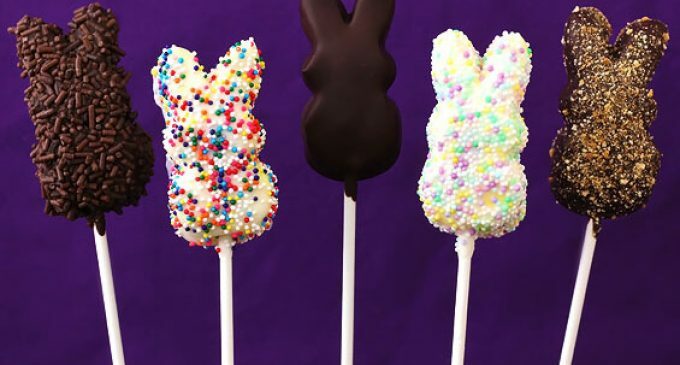 The New and Improved Chocolate Peep Pops. They are really easy to make and are a great way to bond with the family. The kids will especially have a great time making these. 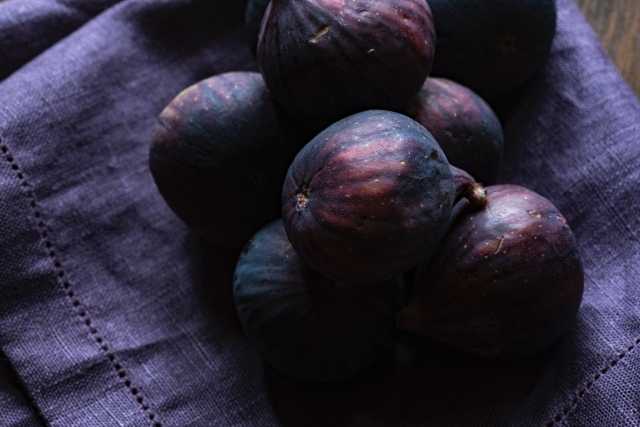 You can let them cool on wax paper, or you can pop them in the refrigerator so that they will cool faster.